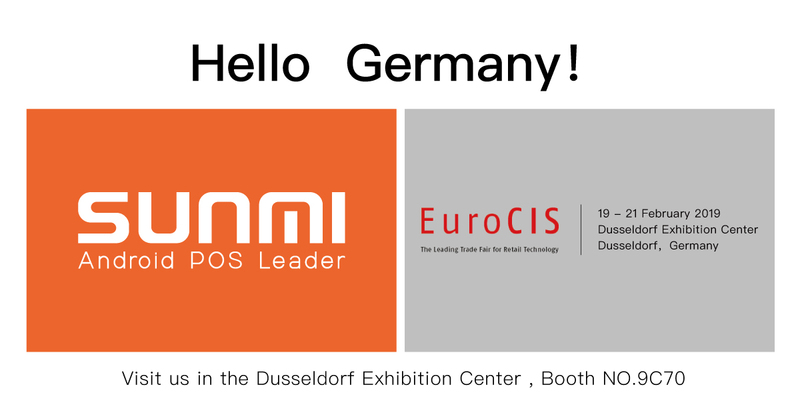 Sunmi will attend EuroCIS during 19-21 Feb, 2019. 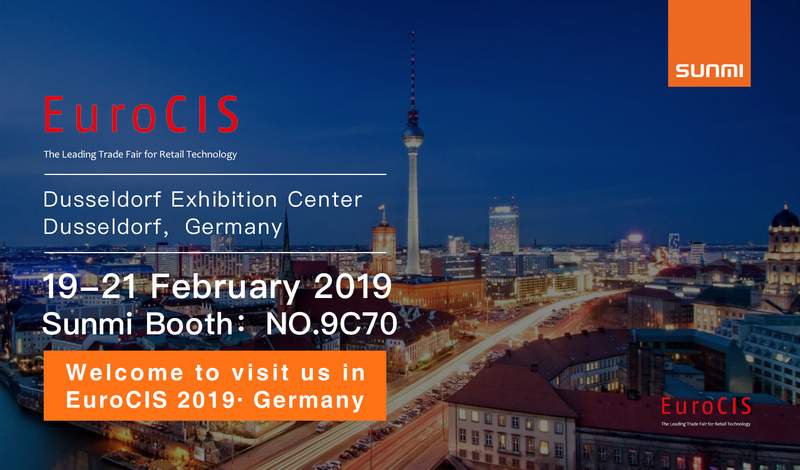 Welcome to visit us at Sunmi booth: No.9C70. Cannot wait to see you all! Previous PostPrevious Meet Sunmi team in NRF 2019- New York! 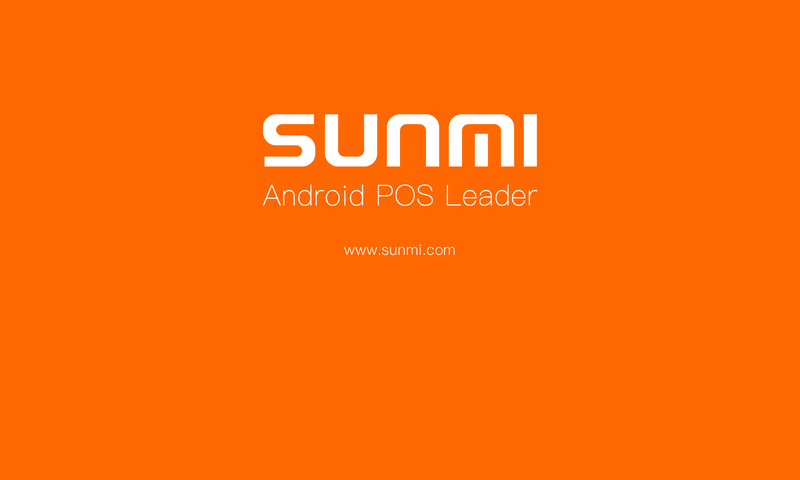 Next PostNext Welcome to visit Sunmi in SiTL·France, 26-28 Mar, 2019.